Edges of forests and open, disturbed shrubby habitats. 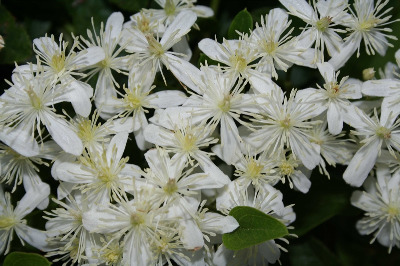 Cultivated for its late flowers, this introduction from Japan was first collected in Michigan by Sister Vincent de Paul at Flint (Genesee Co.) in 1925 but no habitat was given. Fully mature achenes are distinctive, being strongly flattened with a conspicuous rim. MICHIGAN FLORA ONLINE. A. A. Reznicek, E. G. Voss, & B. S. Walters. February 2011. University of Michigan. Web. 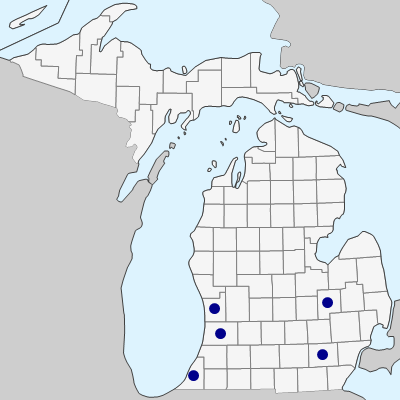 April 21, 2019. https://michiganflora.net/species.aspx?id=2368.